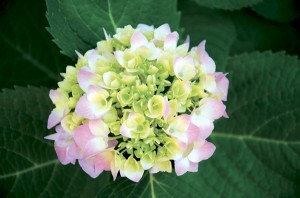 Indulge – defined is to yield to the wishes of; pamper; to allow oneself the pleasure of something. Hedonism – defined is the pursuit of or devotion to pleasure, especially to the pleasures of the senses; that what is pleasant or has pleasant consequences is intrinsically good. It is time to indulge in some hedonistic pleasure – pamper yourself and your senses to a day at Sedona Spa. 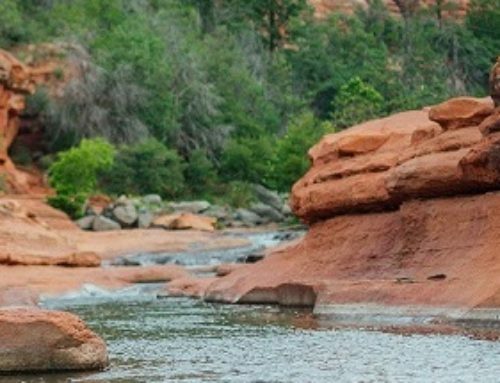 This beautiful, tranquil day spa is nestled among four famous vortexes inspiring relaxation and enriching the spa experience, and is right next door to El Portal Sedona Hotel. 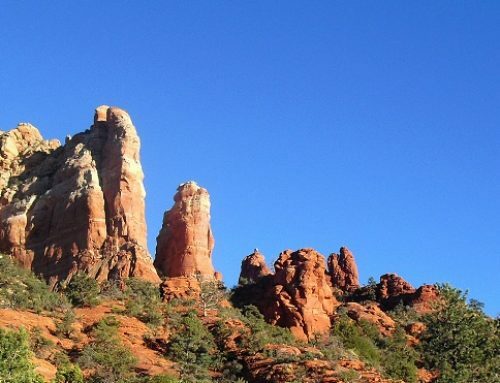 Bell Rock, Airport Mesa, Cathedral Rock and Boynton Canyon vortexes are powerful world-renowned energy sites which provide an ideal setting for meditation, introspection and exploration of spirituality, an ideal setting for a spa. Sedona Spa has a variety of distinctive treatments, services and classes. For the body there is massage therapy, performed by licensed massage therapists, that integrate a variety of massage techniques to meet individual needs. Massage promotes relaxation, relieves muscle tension and reduces the effects of stress, different techniques include Swedish, neuro-muscular, acupressure and range of motion. They also offer bodywork services on the cutting edge of the holistic health field; and full body skin treatments. These mud, honey, seaweed and mineral polishes, wraps and masques can be tailored to your skin type, home climate, activity level and more. 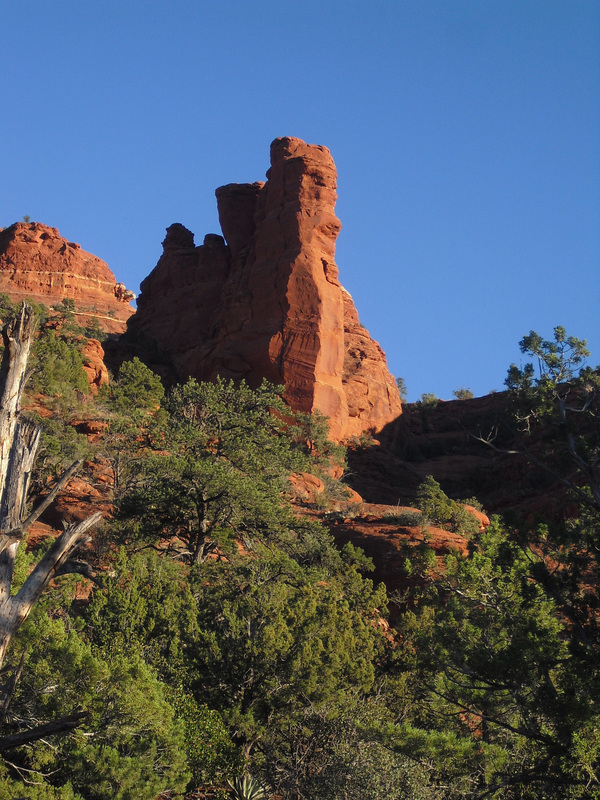 For your face Sedona Spa offers oxygenating and mineral enriched marine and botanical facials. These have remarkable anti-pollution properties, protecting the skin, accelerating cellular renewal and restoring plumpness. These facials are not only for women, men love them too. There is a facial tailored for a man’s skin, leaving it tones, refreshed and renewed. Other services include nail and hair care treatments, and fitness and wellness personal training sessions. All treatments and services are individualized to suit your tastes, needs, wishes and desired results. 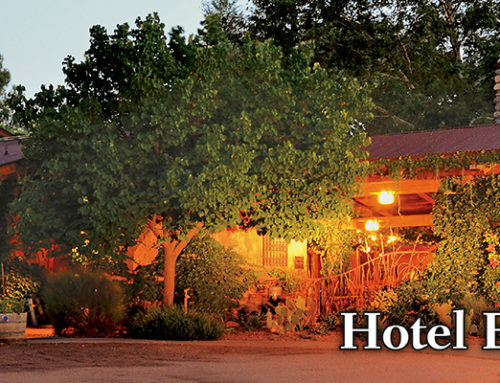 Guests of El Portal Sedona Hotel, by special arrangement, have full use of Sedona Spa and pool facilities, and are just next door. Innkeepers Steve, Connie and Terri will book your appointments and treatments for you. If you wish, we can arrange in-room massages as well. While you are enjoying your time at the spa, we will gladly watch your four legged friend. 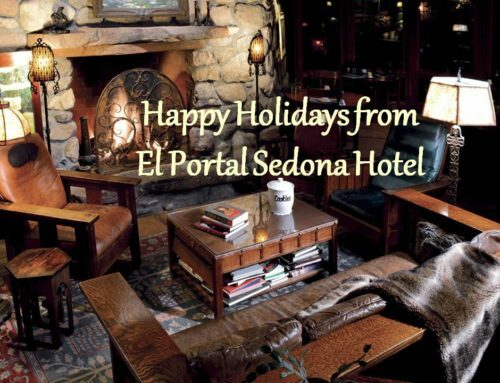 El Portal is a AAA Four Diamond and pet friendly Sedona hotel ~ where there is free pet sitting available, pet friendly patios, and never a fee for your pet. 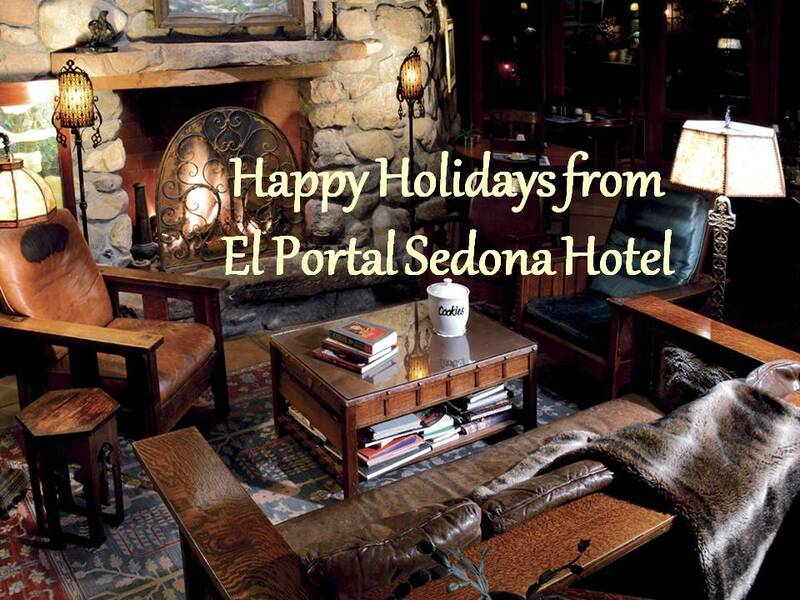 Call El Portal 1-800-313-0017 ~ indulge yourself and loved one at Sedona Spa. Let the powerful vortex energy strengthen your inner being, creating an uplifting experience of relaxation and rejuvenation, of harmony and balance.